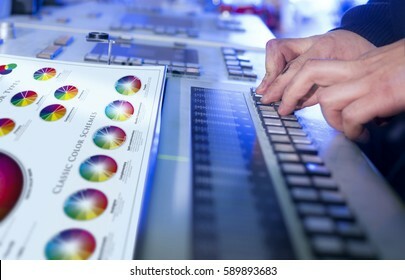 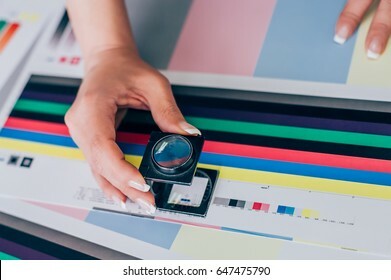 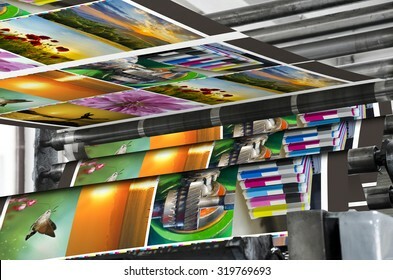 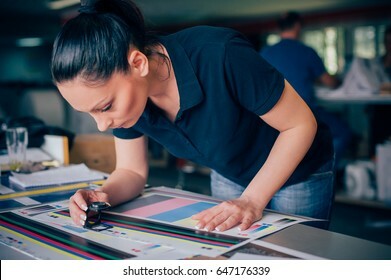 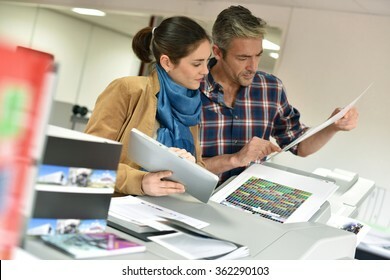 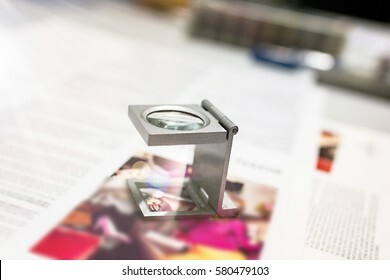 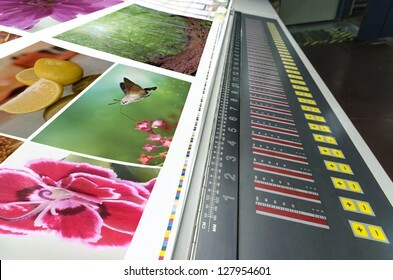 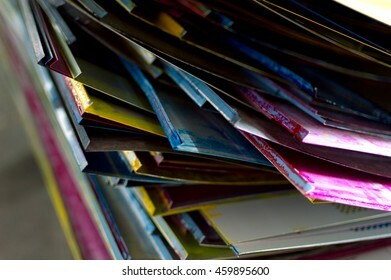 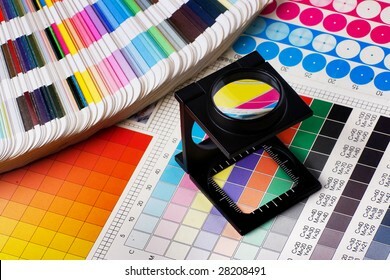 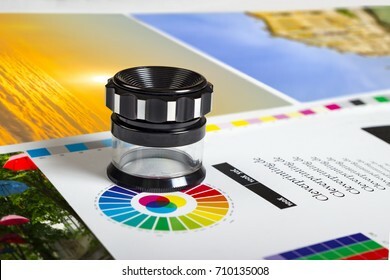 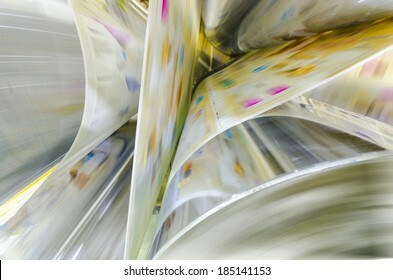 8,564 offset press stock photos, vectors, and illustrations are available royalty-free. 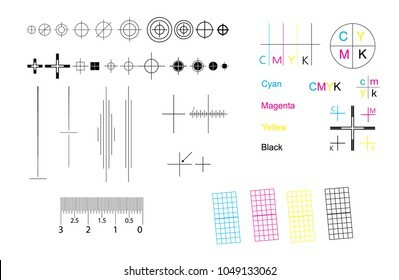 Set of CMYK offset vector registration marks cross polygraphy for print and prepress. 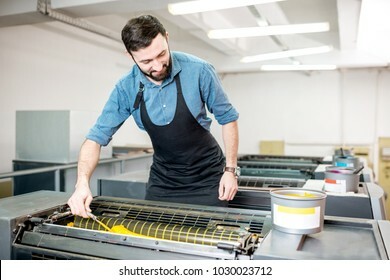 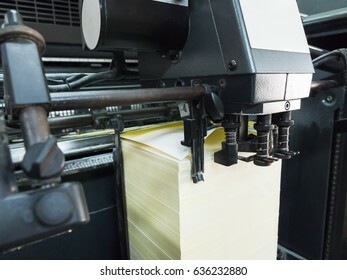 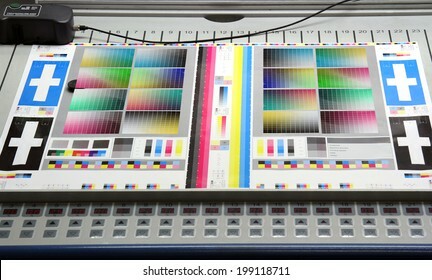 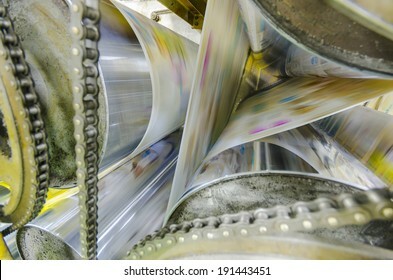 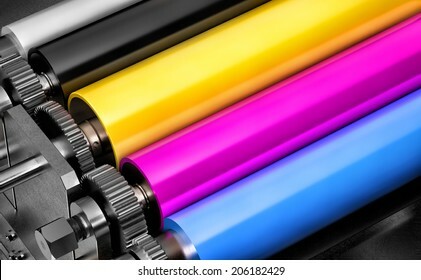 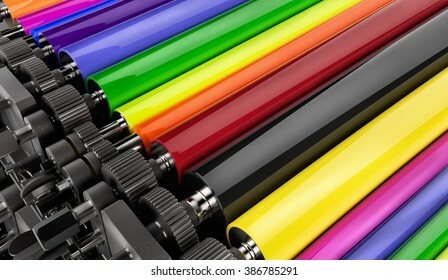 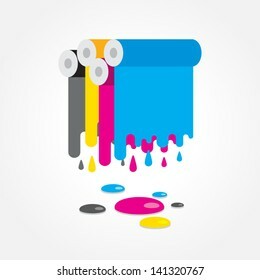 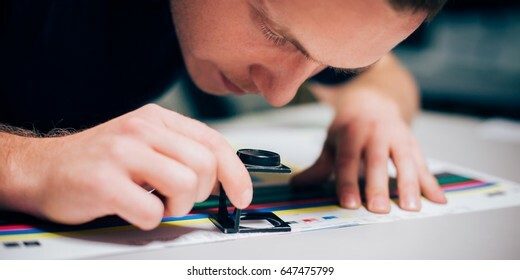 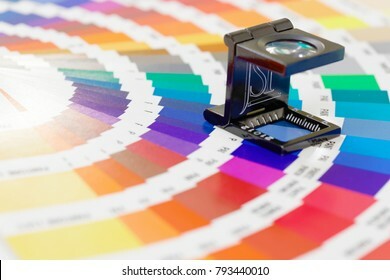 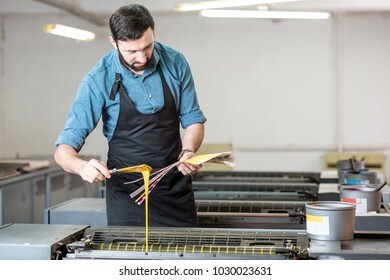 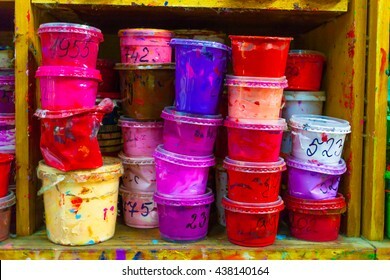 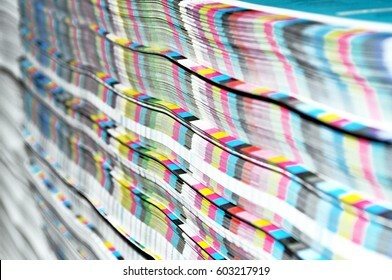 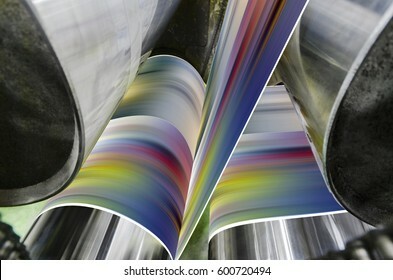 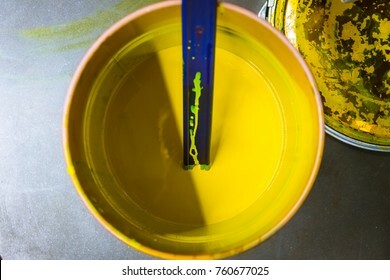 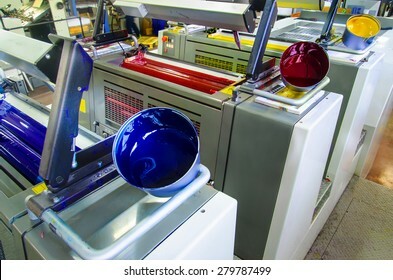 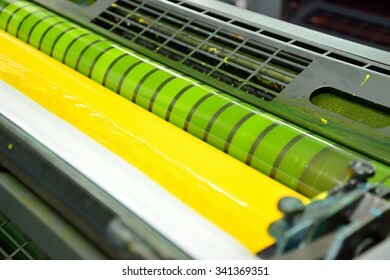 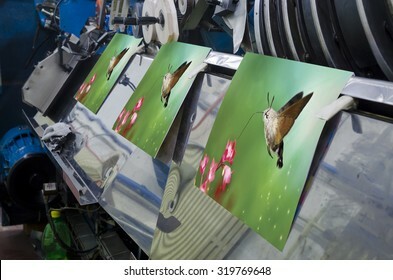 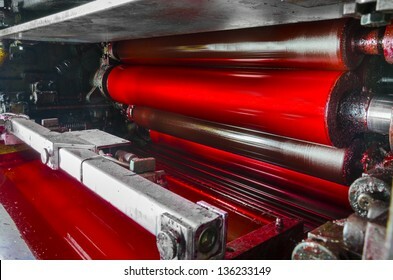 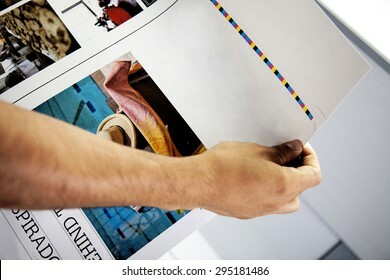 Image of process yellow ink in the fountains and on the rollers of a offset color printing press. 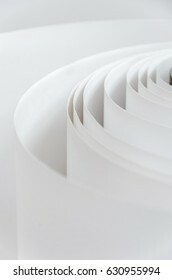 Spools of white paper in poligraphy ready to print. 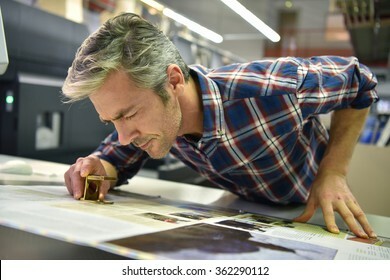 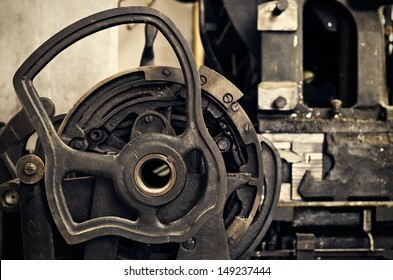 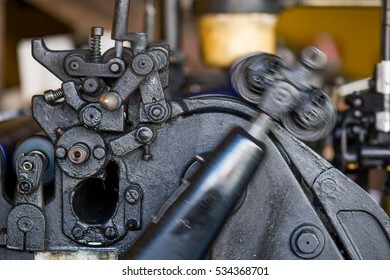 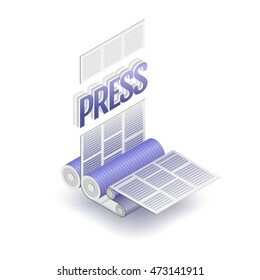 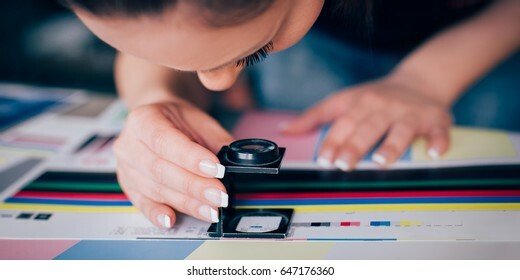 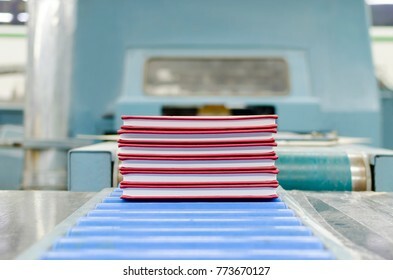 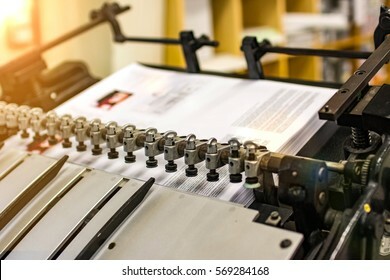 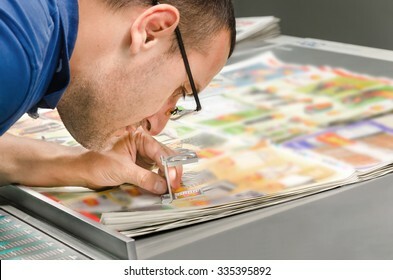 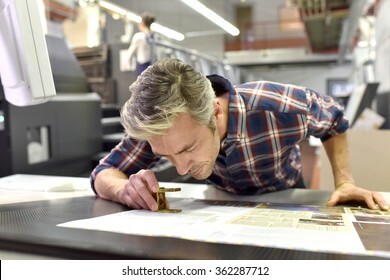 The press word and part of printing press. 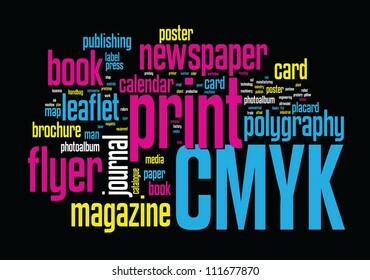 Polygraphic process, vector illustration. 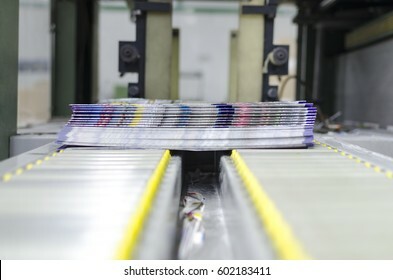 Brochure and magazine stitching process. 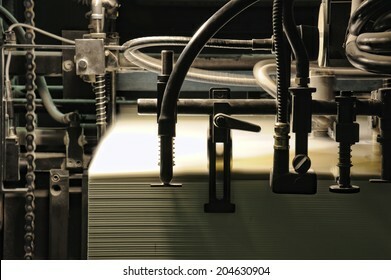 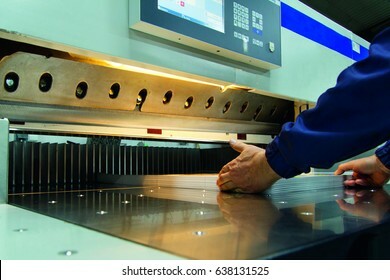 Close-up of the offset conveying process of a full-automatic stitching unit. 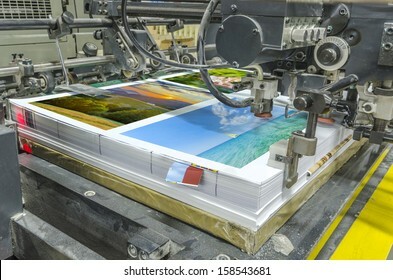 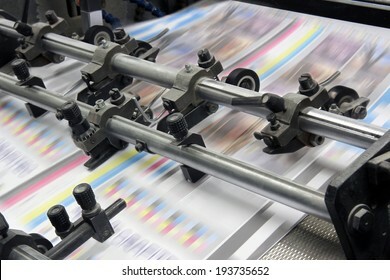 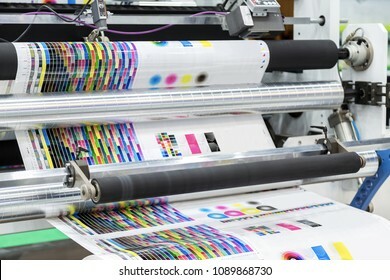 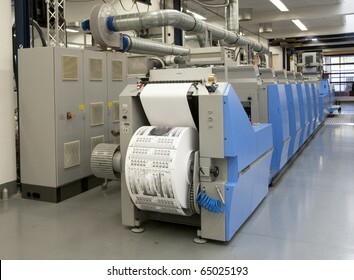 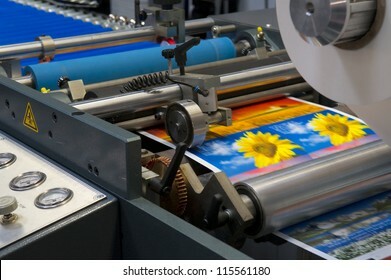 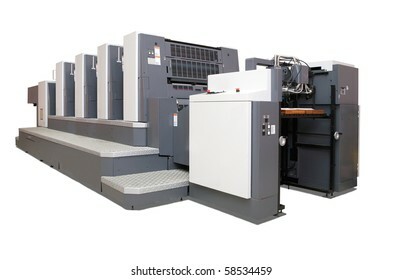 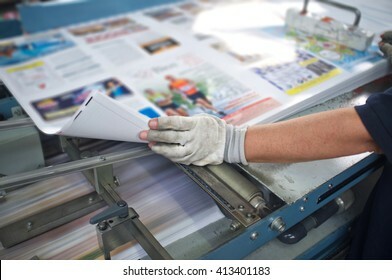 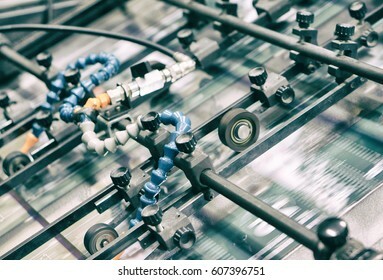 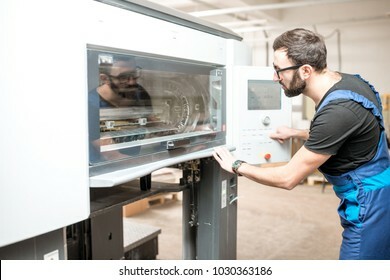 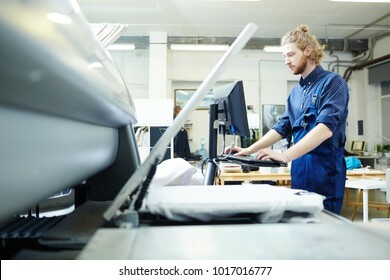 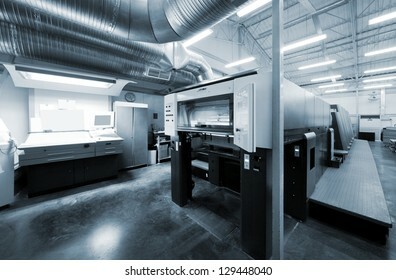 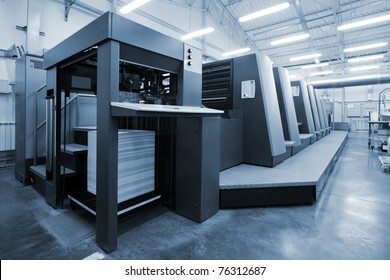 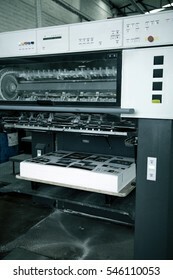 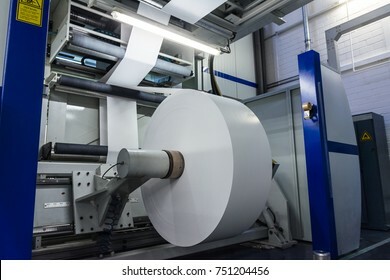 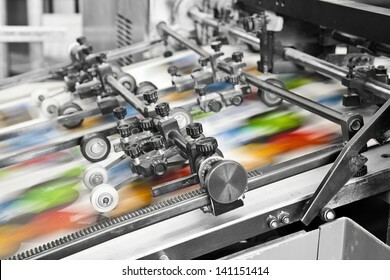 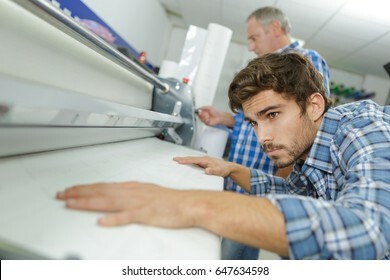 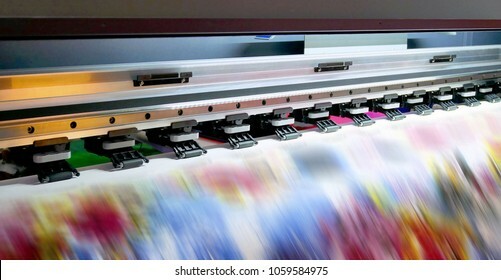 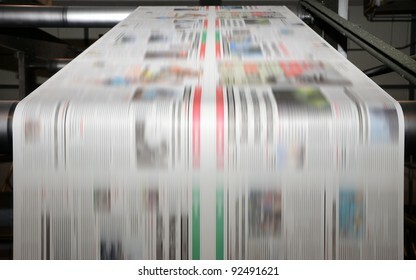 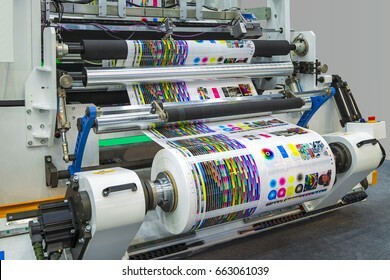 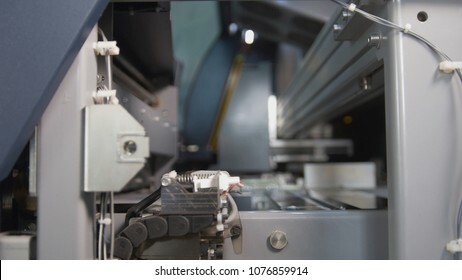 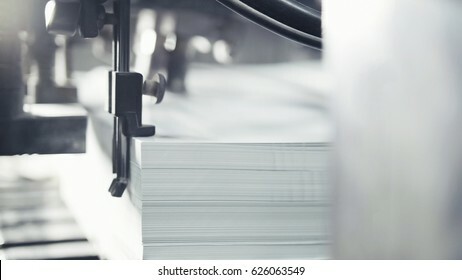 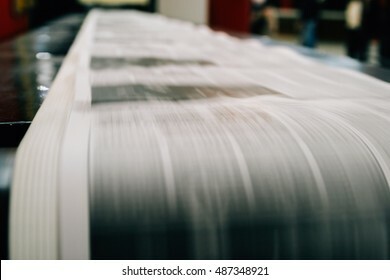 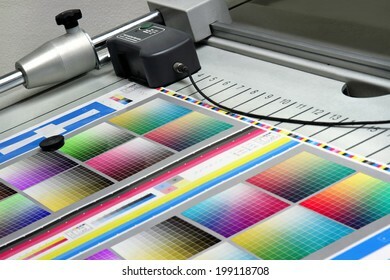 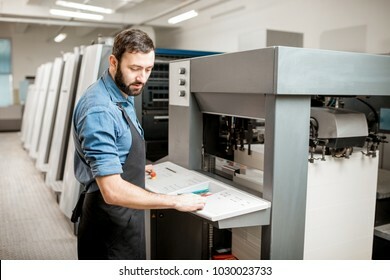 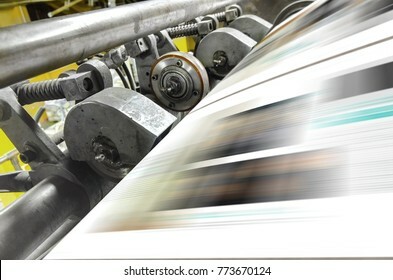 A large webset offset printing press running a long roll off paper over its rollers at high speed. 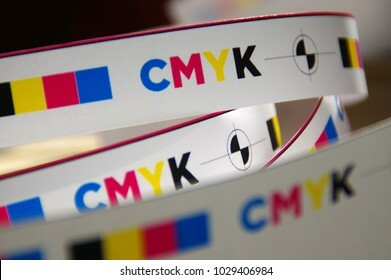 CMYK test printed on white paper. 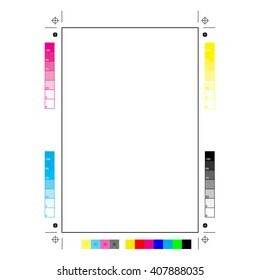 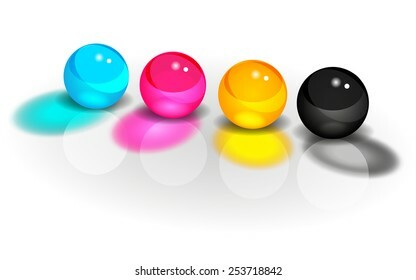 Cyan, magenta, yellow, black and registration mark. 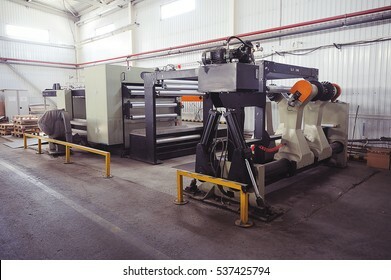 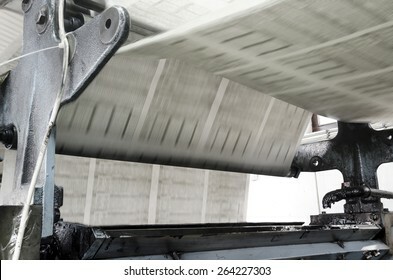 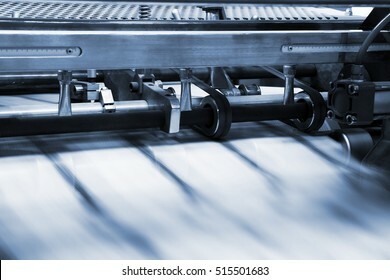 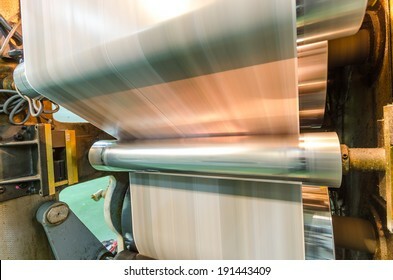 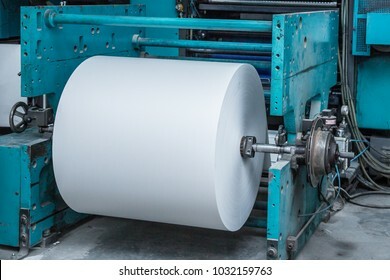 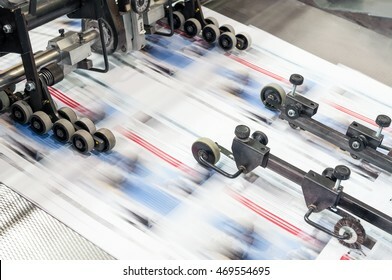 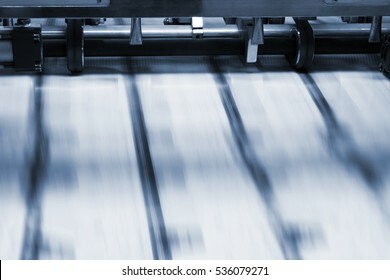 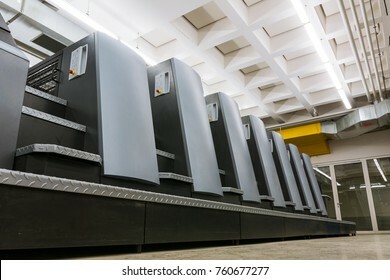 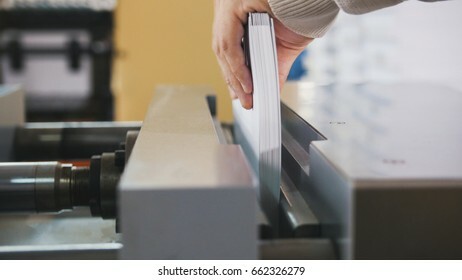 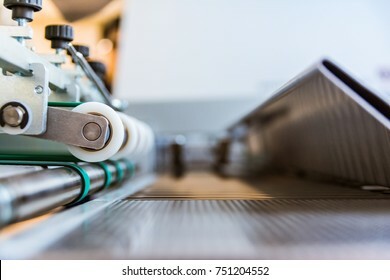 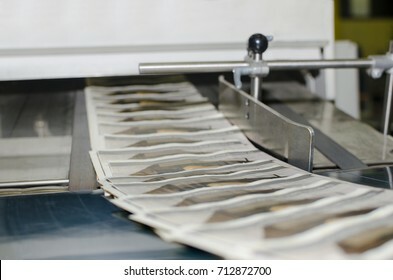 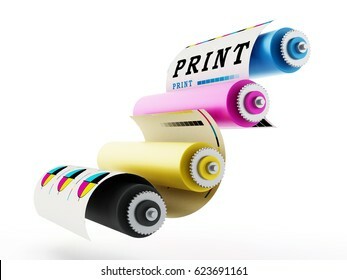 A large offset printing press running a long roll off paper over its rollers at high speed. 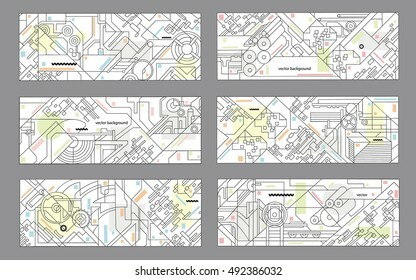 Abstract geometric background set. 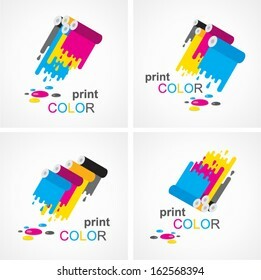 Vector illustration for printing and paper industry. 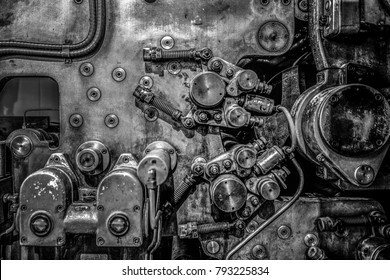 Technical drawing of mechanisms and machine tools. 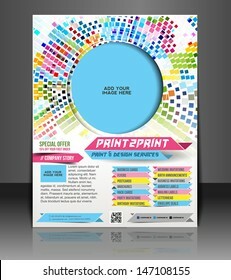 Vector Press color management flyer, magazine cover & poster template. 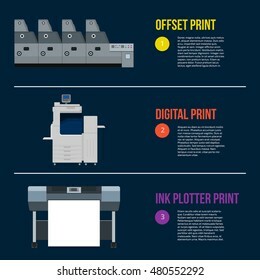 Print icons, prepress set. 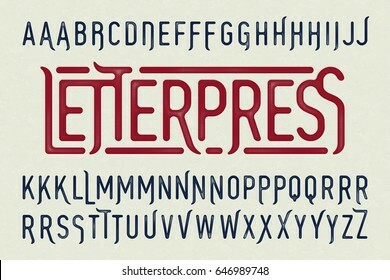 Vector offset polygraphy, typography in thin line style. 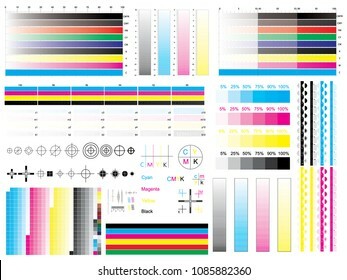 Graphic design print pictogram outlines. 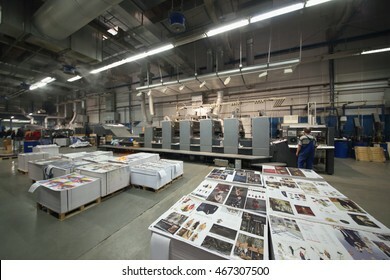 Set print shop, publishing house.